Our Albuquerque Dodge dealership wants to get in on the Charger vs Camaro debate. The first thing any serious consumer must know is that the Camara is a coupe and the Charger is a sedan. 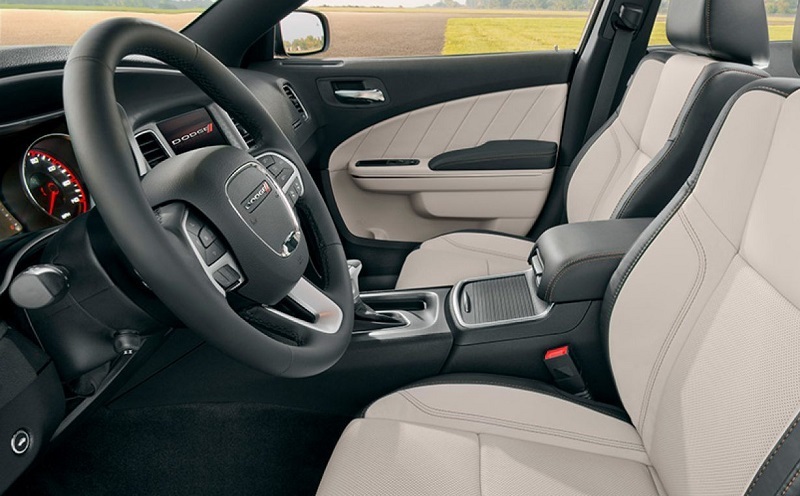 They are both muscle cars and designed to give you that exhilarating driving experience, but the sedan form factor gives the Charger a serious advantage over the coupe. Since these are two muscle cars that are extremely popular and sought-after, we thought it would be fun to compare them before you before you visit our dealership. Visit Melloy Dodge in Albuquerque New Mexico before you visit any Chevrolet dealership. When you come to our Dodge dealership, we will show you why the 2018 Dodge Charger is the better choice over the 2018 Chevrolet Camaro. The first thing any muscle car aficionado wants to know is the performance of any vehicle they are considering. Whether this is your first muscle car or just one of the collection, you'll want to find a vehicle with the power that meets up to its muscle car heritage. The Charger gets much more horsepower than the Camaro. 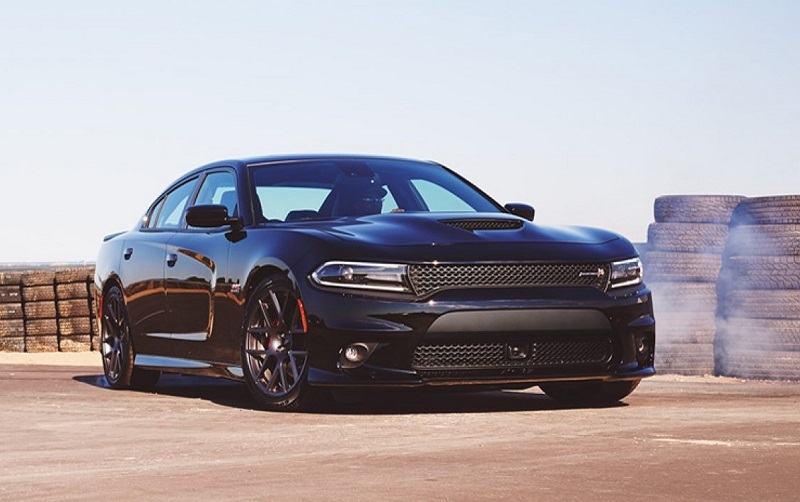 When you put the engines side-by-side, you'll find that the Charger comes with an available 6.2-liter HEMI SRT Hellcat V8 engine that is capable of an outstanding 707 horsepower. Now, the Camaro is no slouch, but it just doesn't live up to the bar set by the Charger. The Camaro offers a 6.2-liter LT4 V8 engine, which only provides you with 650 horsepower. A powerful engine that doesn't match the capabilities of the vehicle would be useless, but the Camaro has the capabilities to take full advantage of its powerful engine should the need arise. Our Albuquerque Dodge dealership wants to get in on the Charger vs Camaro debate so come down and talk with us to find out more. When it comes to safety features, both vehicles have a lot of features that are intended to keep you protected on the road. However, the Charger offers an important feature that will help you out when you're sitting still. 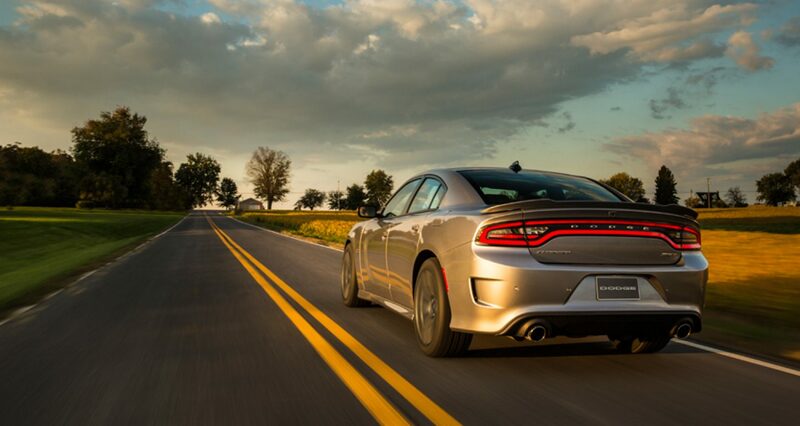 If you've ever been on a steep hill and noticed how your vehicle rolls slightly backward in the time it takes to release your foot from the brake and step on the gas, you'll absolutely love the Charger. The Charger comes with Hill Start Assist, which is a feature that is not offered on the Chevy. This helps you tackle those steep hills and carry on with complete confidence that you won't roll backward when you start from a stopped position. Visit Melloy Dodge in Albuquerque New Mexico before you visit any Chevrolet dealership. 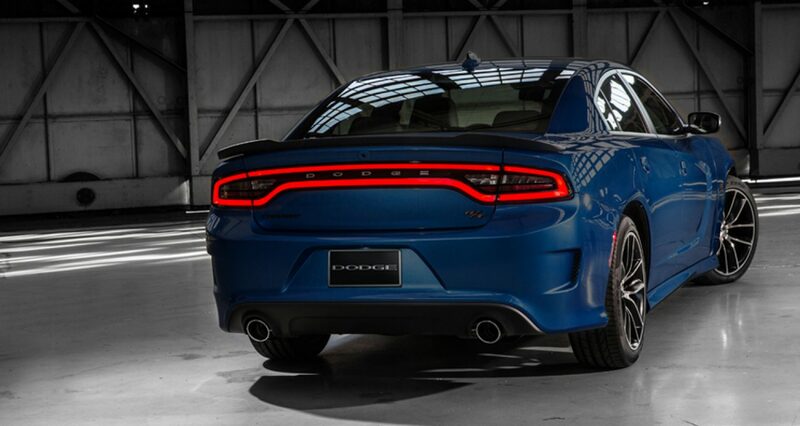 When you come to our Dodge dealership, we will show you why the 2018 Dodge Charger is the better choice over the 2018 Chevrolet Camaro. Additionally, the Charger comes with curtain airbags, which is something the Camaro lacks. Another selling point in favor of the Camaro is the cargo space. The Charger is technically classified as a large car according to the EPA. The Camaro is a compact. This means that you're getting much more space in the Charger, which can be a great thing for those who want to take a trip and not have to worry about where to fit the luggage. The trunk volume of the Camaro is less than ten cubic feet. The cargo space of the Charger is just over 16 cubic feet. You may not always need that extra space, but when the time comes to bring home some extra souvenirs or take along an instrument, you'll be glad you chose the larger car. What's even more amazing is that you can even pull a small trailer with the Charger. When it comes to convenience features, both cars have great entertainment systems. However, the Charger seems to have a more intuitive and easier to use system, which is partially due to the ability to put more on the dash since the vehicle is slightly larger. Our Albuquerque Dodge dealership wants to get in on the Charger vs Camaro debate. Visit Melloy Dodge in Albuquerque New Mexico before you visit any Chevrolet dealership. Give us a call, stop by or go online to find out more about all of our available cars. We will work with you to help you get a great deal on your next vehicle, and we will also work out the financing to help you take home a vehicle you can afford. Get in touch to find out about all of our specials, incentives and test drive information. When you take this vehicle for a spin, you'll be able to get an incredible vehicle for much less than you expected. When you come to our Dodge dealership, we will show you why the 2018 Dodge Charger is the better choice over the 2018 Chevrolet Camaro.